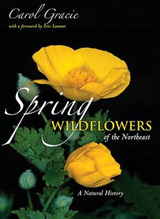 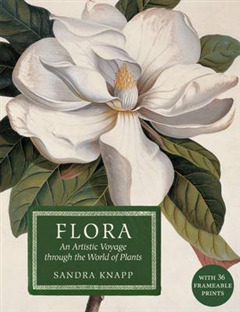 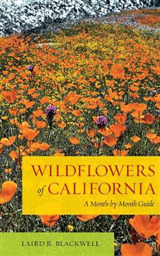 'Flora' contains 20 essays on the history of key plant families, including cacti, daffodils, iris, magnolia, poppies, roses, tulips and waterlilies. 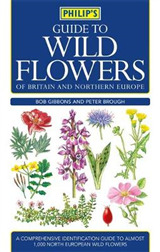 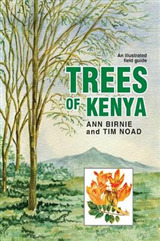 It explains how plants have adopted remarkable behaviours for survival in a variety of harsh habitats and also tells the remarkable stories of the adventurous botanist explorers who braved disease, slave traders, wars, jungles and other dangers to collect plants now commonly grown in our own gardens. 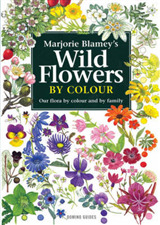 'Flora' is graced with hundreds of stunning colour illustrations selectedfrom the vast collection of original botanical paintings held at the Natural History Museum, London.